Work Happy! 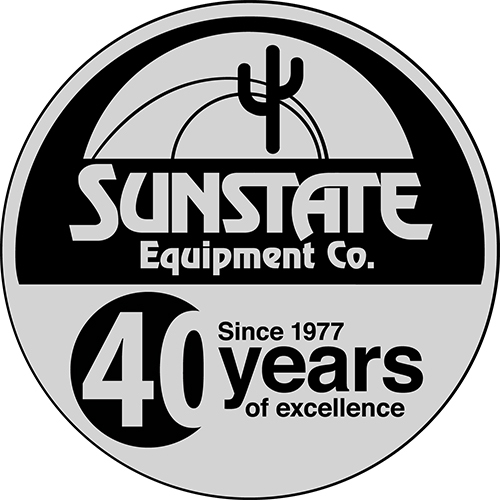 Sunstate Equipment Co. 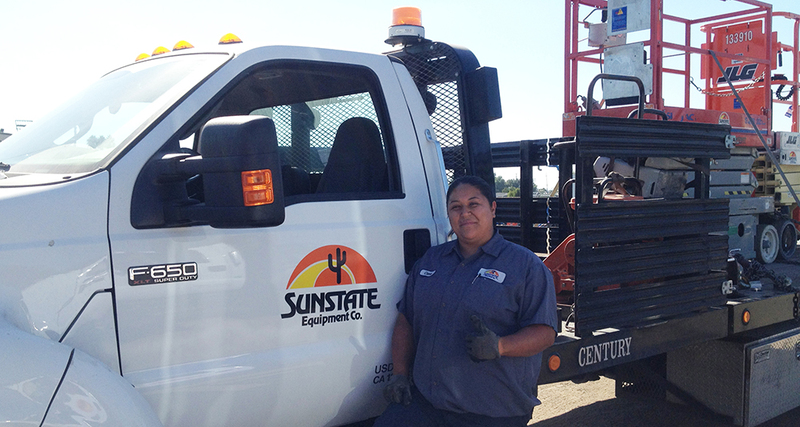 Since 1977, Sunstate Equipment has been operated on one premise – people come first! From the first days when we were a single mom-and-pop shop in Phoenix, Arizona, to becoming the sixth largest construction equipment rental company in the U.S., we’ve maintained a culture rooted in integrity, fairness and teamwork that is found at every Sunstate branch and in every department from coast to coast. We believe in treating people right, plain and simple. To us, this includes things like competitive pay, generous benefits, and a good work-life balance. This also means we provide our employees with the tools and opportunities to build a long-lasting career with a company that truly values their contributions. And, it’s why nearly 20 percent of our team has been with us for 20 years or more. Sunstate’s commitment to our people and our culture is unsurpassed in the industry, earning us multiple awards and recognitions for innovative leadership, customer service, and top employer rankings. Join a team that cares about your future. Join the Sunstate team by applying today. Not ready to Apply? Not seeing the job position you are interested in? Joining Sunstate Equipment Co.'s Talent Network will enhance your job search and application process. Whether you choose to apply for a specific current open position or just leave your information, we look forward to staying connected with you. 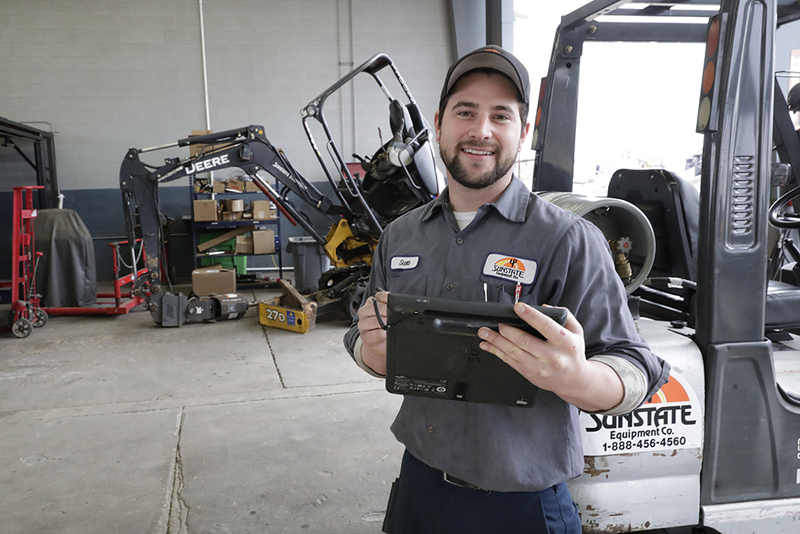 With a strong focus and investment in its people, Sunstate has positioned itself as a leader within the rental equipment industry. We are committed to making a positive contribution to the lives of our employees, customers and the communities in which we operate. We take pride in working hard to deliver outstanding results. Sunstate succeeds because we attract, develop and reward people who have the passion and ability to make a significant contribution to the growth of our business. 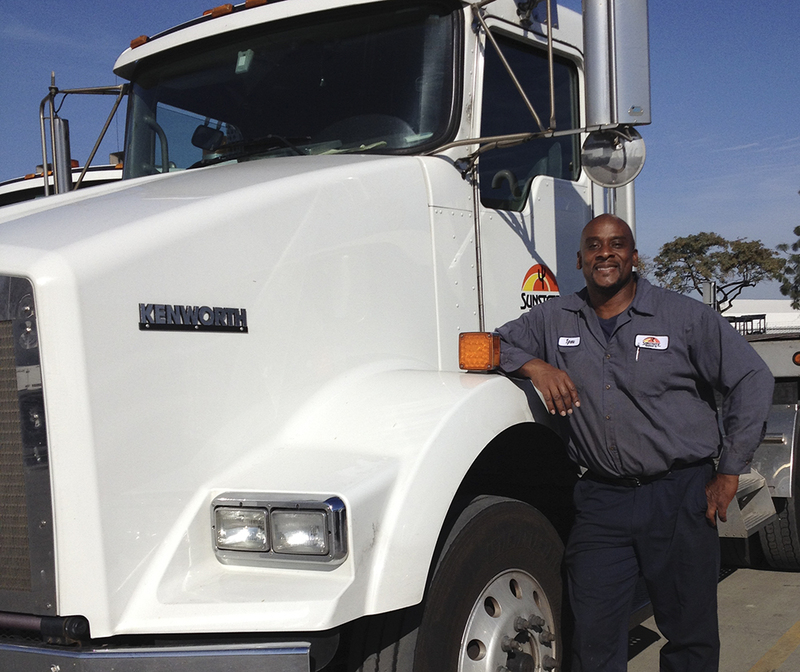 Our business success is directly linked to the personal success of our employees. Our commitment and belief in the importance of investing in our employees is unwavering. We will continue to champion developmental and training opportunities, provide continuous education programs, ensure a safe, challenging and fun work environment, and promote a culture of teamwork and support. While we recognize these intangible benefits are important, employees also seek peace of mind while balancing work, personal and family obligations. Sunstate proudly offers competitive compensation packages in addition to a wide array of benefit programs customizable to the specific needs of each employee. Welcome!